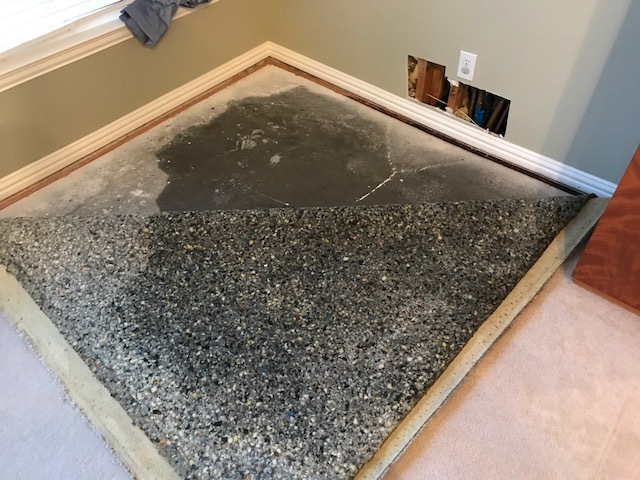 Starting water damage restoration at a home in Coppell, Texas after a slab leak caused damage to several rooms. 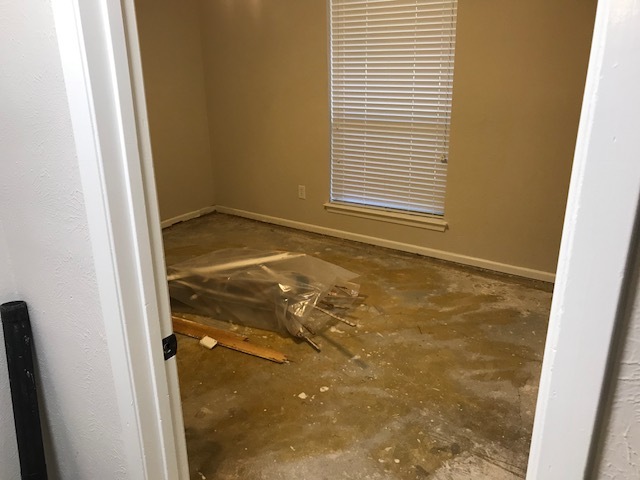 Inspecting water damage at a home in Coppell, Texas after a slab leak caused damage to several rooms. 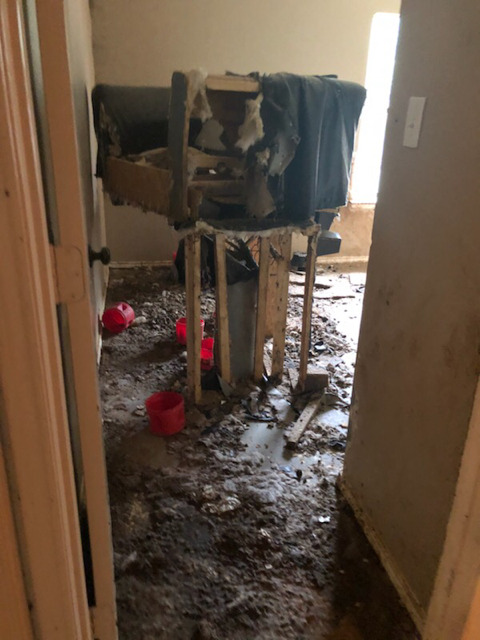 Inspecting damage at a home in Forest Hill, Texas. 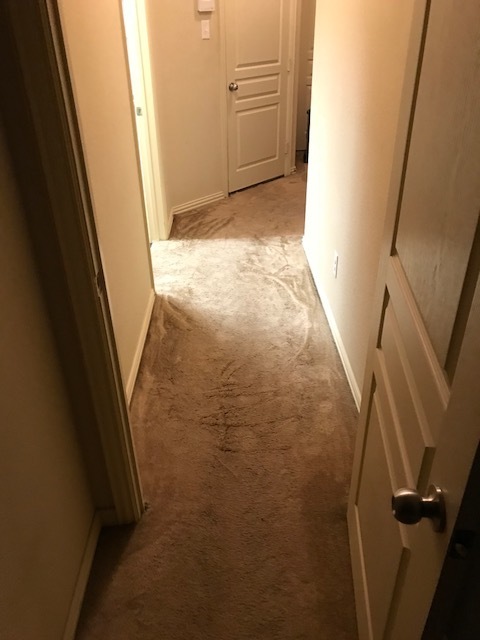 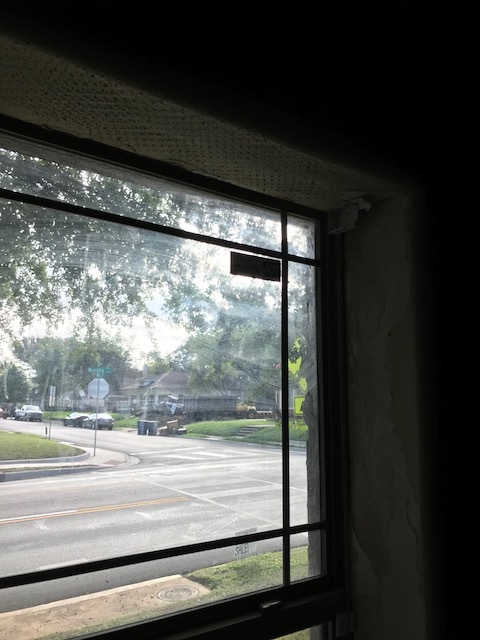 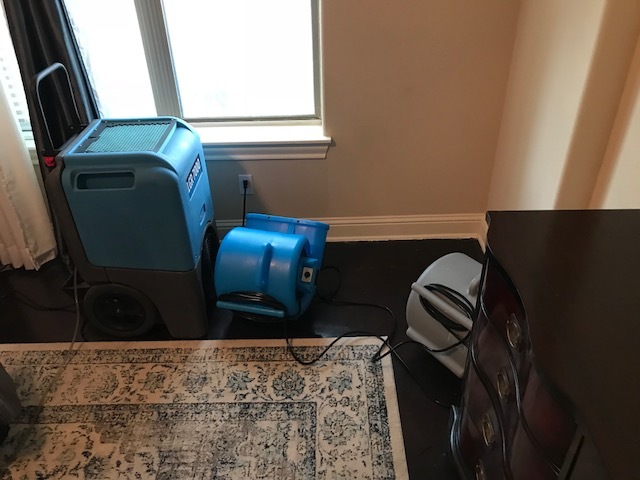 Inspecting water damage at a home in Grapevine, Texas after heavy rain caused water to leak onto walls and ceiling. 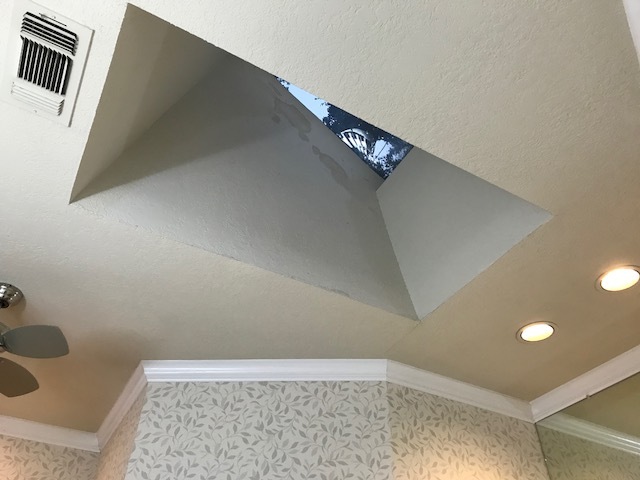 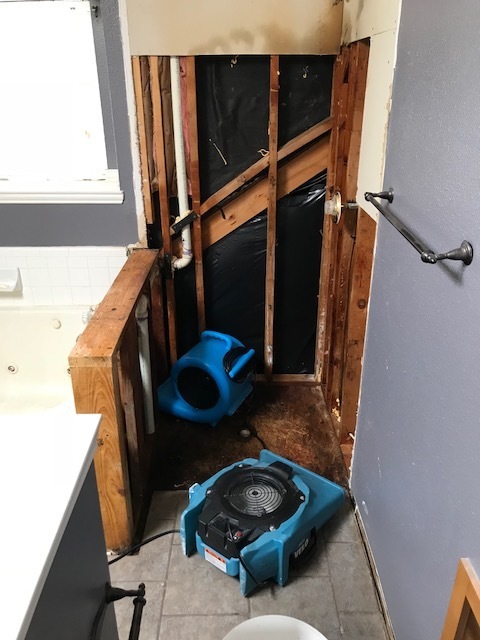 Starting water damage restoration at a home in Coppell, Texas after a shower pan failure caused leaking in the bathroom. 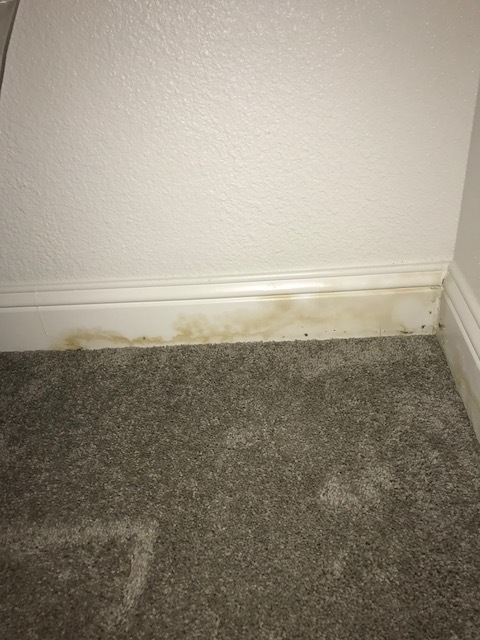 Inspecting water damage at a home in Coppell, Texas after a shower pan failure caused leaking in the bathroom. 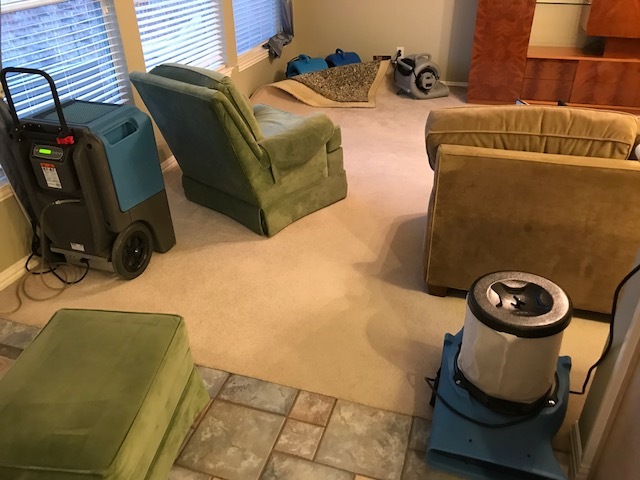 Finished water damage drying at a home in Arlington, Texas caused by a broken water line. 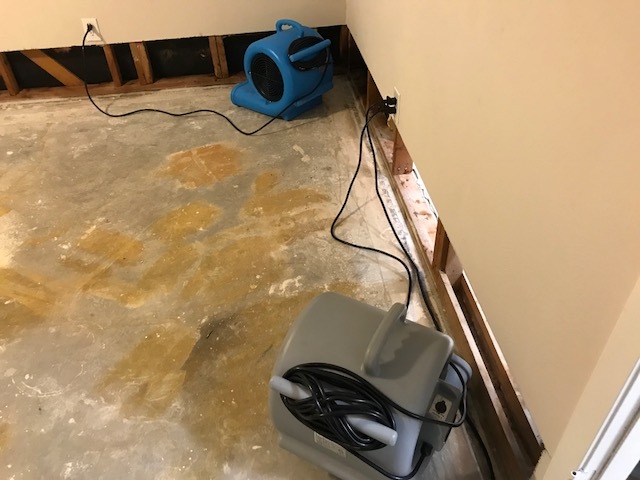 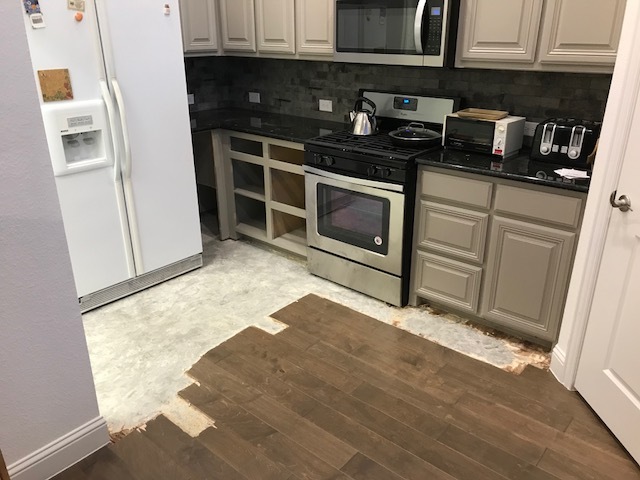 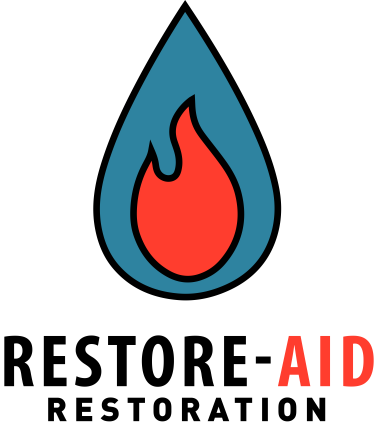 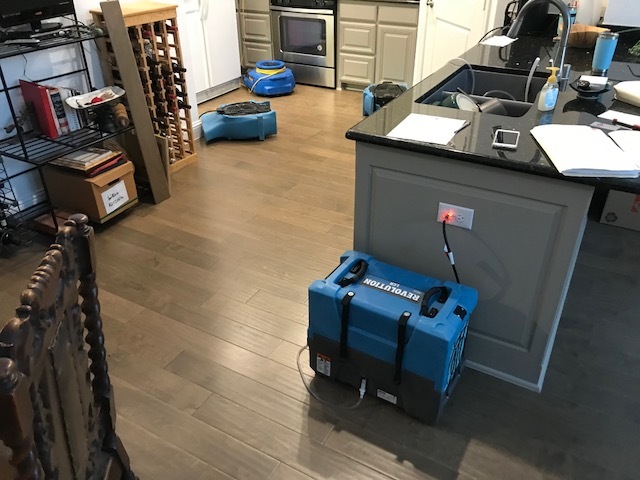 Starting water damage restoration at a home in Arlington, Texas after a water line broke which damage to wood flooring and drywall. 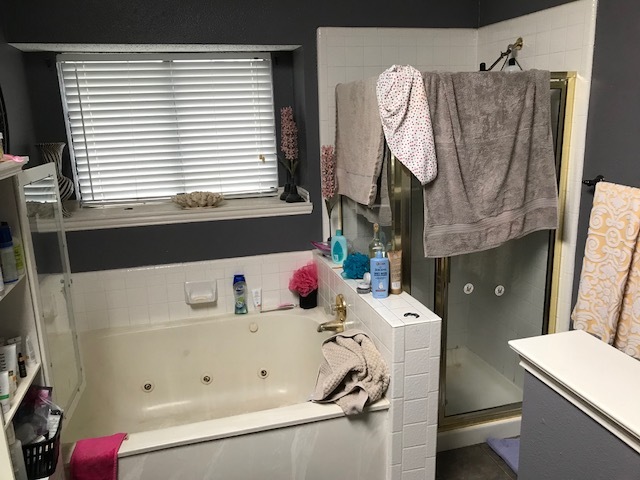 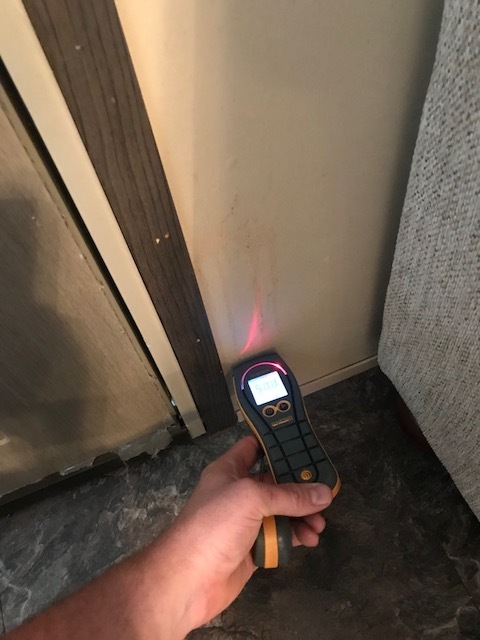 Inspecting water damage at a home in Arlington, Texas after a improperly installed water line flooded the kitchen and surrounding areas.